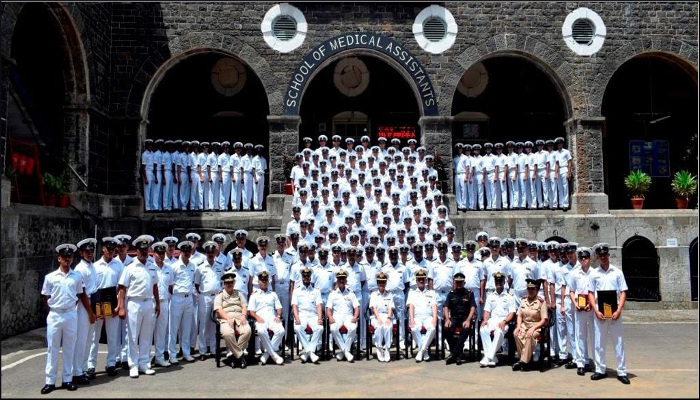 142 Probationary Medical Assistants (PMAs) of MA-II ‘Q’ course and 40 trainees of POM ‘Q’ Course graduated from School of Medical Assistants (SOMA) at a Passing out Parade held on 08 September 2018. 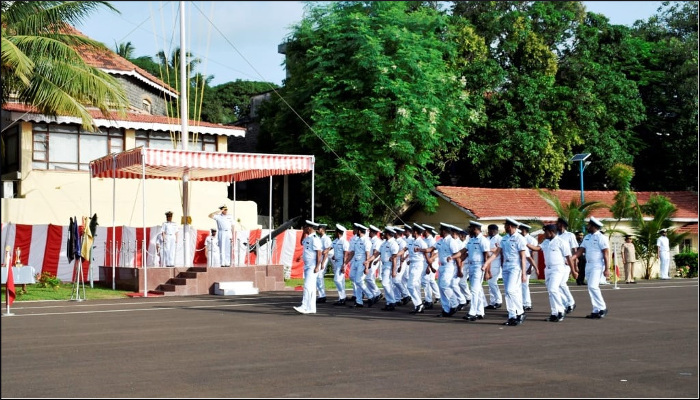 The POP was reviewed by Commanding Officer, INHS Asvini. 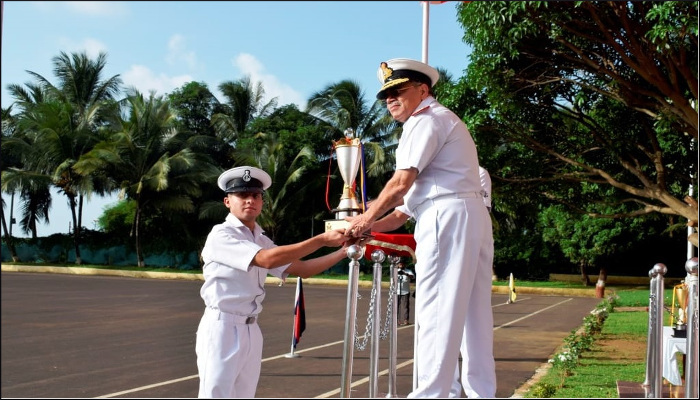 The training for PMAs included theoretical and practical simulation-based training as well as sports, extra-curricular activities and educational visits. 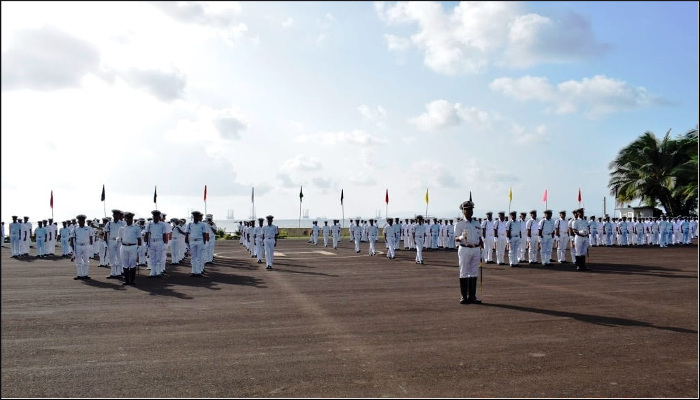 MA-II ‘Q’ course was the first batch to have been trained on the human simulator and Advanced Task Trainer. 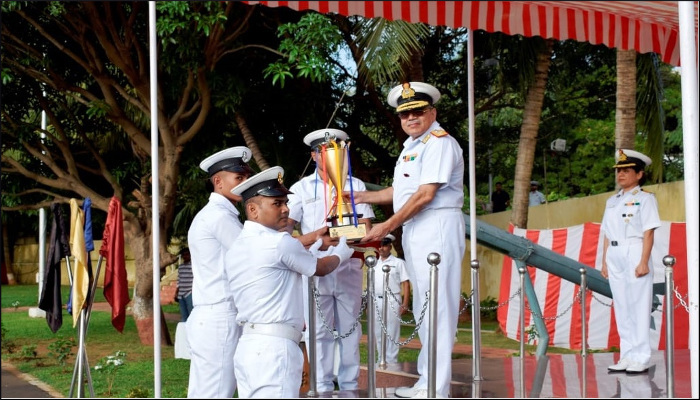 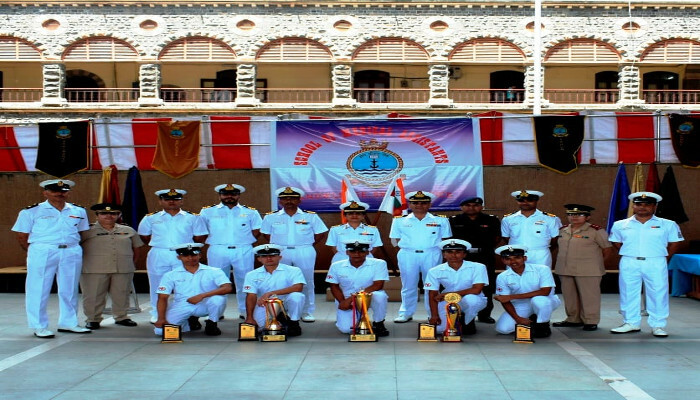 Anandhu AV, MA-II, was adjudged as the best PMA and Soumen Dey, LMA stood first in POM ‘Q’ course.